At its core, the Nest Cam IQ shows how the company’s evolved from one that makes a fancy recording device into one that makes an intelligent robot—one that’s always watching, and always learning, about the goings-on in your home. Am I the only person who, after reading the above statement, is a bit terrified at the casual nature in which people are reporting and seemingly embracing technology that’s evolving closer and closer to the point of robotic consciousness and control over our most private space as private citizens? The only thing more surreal, for those with any interest or curiosity with science-fiction and evolving surveillance technology, is if you were gifted a Nest Cam by your biological big brother. Actually, what continues to be mind-blowingly surreal, is that people are excitedly big brothering themselves. Jimmy’s Daily Planet maintains a very pro-innovator stance, which includes technological advancements and big, wild ideas. However, in equal measure, this blog has also always stood very firm in exercising necessary caution when it comes to embracing new inventions simply because something is branded new. The Nest Cam falls into that all-important Cautionary Category. 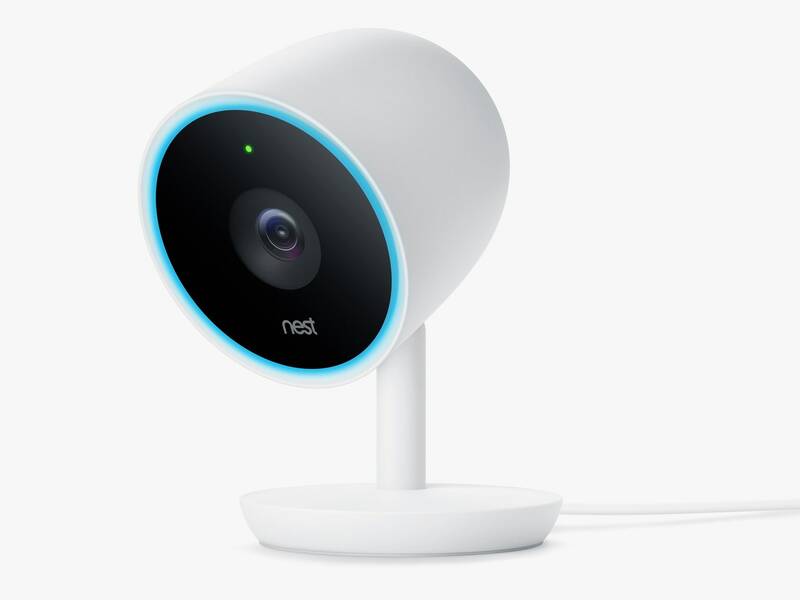 There may be positives with the Nest Cam, but there are too many negatives at this point concerning personal privacy vs. potential advantages in the initial cost-benefit analysis. On this day, 40 years ago, movie fans (equally excited and curious) flocked to theaters across the United States to see this new movie called Star Wars. The end result was the beginning of a cinematic revolution surpassed only by Steven Spielberg’s portfolio of brilliance and influence. While there are seemingly countless characters within the ever-expansive Star Wars universe, there’s one name that rises above the rest. Thanks to “Heroes Fan Productions” on YouTube, Luke Skywalker has been given a great tribute to celebrate the 40th anniversary of Star Wars: A New Hope’s theatrical release. It took 40 years to go from a far, far off world’s new hope to its last Jedi. Has any other movie character ever had that long of a dramatic shelf life? Luke Skywalker is a cinematic force unlike any other. P.S. Ever wonder what it was like for people when they first saw Star Wars back in 1977? With the long holiday weekend finally here, we can breathe a little easier. We don’t have to worry about setting that noisy, bothersome alarm clock for a few days. We can go on a quick weekend getaway. Or we can just relax at home with a Netflix binge or a movie marathon at a theater. Speaking of movies and relaxing, one of the most important things to remember this Memorial Day weekend is to be real. In other words, be yourself. If you try too hard to be someone you’re clearly not…Bradley Cooper knows what I’m talking about. That’s the opposite of “movie magic. And yet, watching Bradley Cooper and Ellen laugh about that awkward moment is quite magical.